Sodium and potassium are two electrolytes that are required for human survival. Electrolytes are positively and negatively charged particles that control the distribution of fluids throughout the body. They regulate the passage of fluid across cell membranes, which is important for maintaining a state of fluid balance and for transporting nutrients and waste in and out of cells. Sodium is often consumed in excess, which can create an imbalance that can result in high blood pressure. Potassium can aid in the removal of excess sodium from the body, which can help lower blood pressure. Maintaining the right balance of electrolytes is important for the body's biochemistry, muscles as well as other processes. 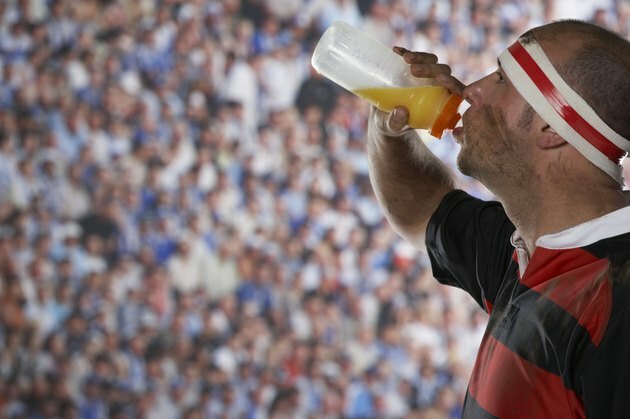 Sometimes, electrolytes can become too concentrated or too sparse in the body. Diet and changes in the amount of water in your body that can result from vomiting, diarrhea, sweating, certain medicines or kidney problems can be the cause of high or low electrolyte levels. Electrolytes that most commonly cause problems include potassium, sodium and calcium. While both sodium and potassium are important, sodium is often consumed in excess, while potassium is deficient in many diets. A high sodium intake can increase your risk for heart disease and stroke. 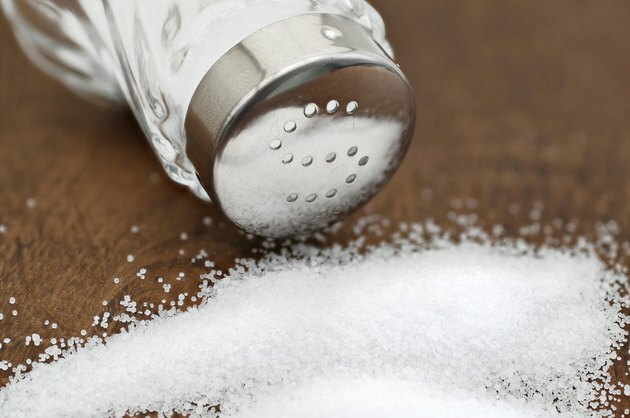 The American Heart Association notes that as many as 98 percent of Americans consume double the amount of sodium that is recommended for a healthy diet. 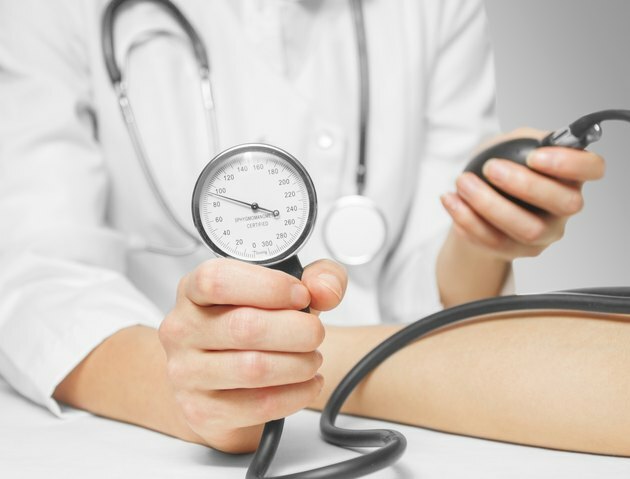 If the average American sodium intake was cut to less than 1500 milligrams per day, the cases of high blood pressure would decrease by about 26 percent, which would result in more than a $26 billion yearly savings in healthcare costs, according to 2014 information provided the AHA. In addition to consuming less dietary sodium, potassium has the power to help remove sodium from the body. A higher potassium intake causes the excretion of more sodium through urine, which can help lower high blood pressure. 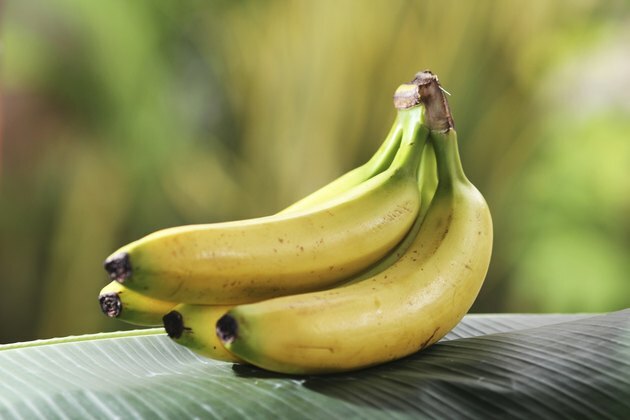 Further, potassium can help relax blood vessel walls, which can also result in a decrease in blood pressure. 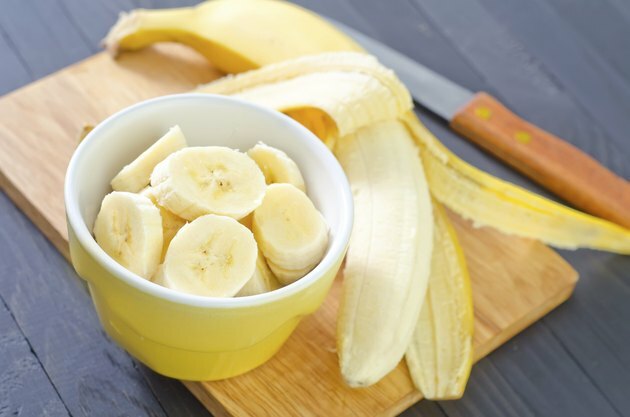 However, consuming more potassium does not mean you can eat as much sodium as you want, but it can serve as a tool in countering high blood pressure caused by sodium, notes Rachel K. Johnson, Ph.D., M.P.H., R.D. in an article on the AHA website. A study published in the July 2008 issue of "The American Journal of Clinical Nutrition" investigated the relationship between sodium and potassium intake with regards to mortality from cardiovascular disease. Based on more than 58,000 participants who were followed for a 12-year period, the study found that sodium intake was positively correlated with mortality from ischemic stroke and cardiovascular disease. The researchers concluded that diets high in sodium and low in potassium can raise the risk of mortality from cardiovascular disease.